Safety is definitely one thing that needs to be taken seriously. It is something that you should definitely not leave in the hands of amateurs. The few Dollars that you think you might save could endanger you, your loved ones, or your property. In comparison to regular glass panels, safety glass is 4 to 5 times stronger. That means it is less likely to break. Another feature that helped it earn its name as a safety product is the fact that should it receive a blow strong enough for it to break, safety glass breaks into tiny rounded pieces. 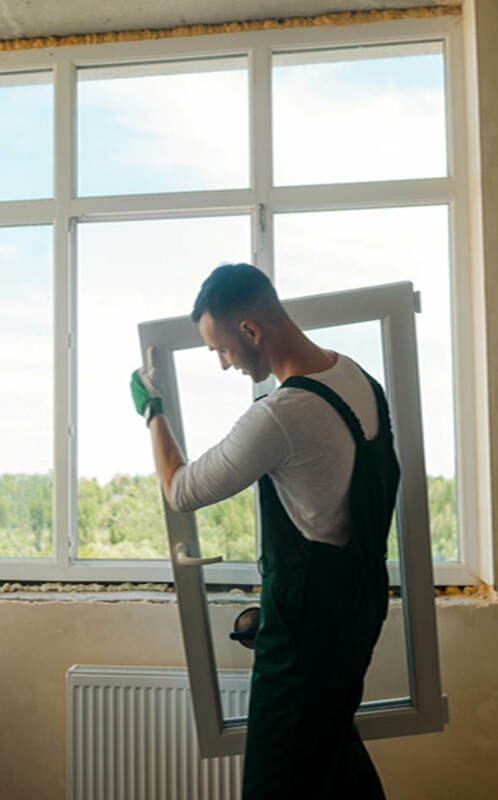 Compared to regular glass that breaks into dangerous and jagged shards, safety glass is sure to cause significantly less injury should anyone be near the glass. Safety bars, on the other hand, do a great job of stopping intruders from entering your property through your windows. Whether for a home, an office, or any other sort of commercial space, having safety bars installed would definitely be a wise choice. You know what else would be a wise choice? Make that decision to trust only Virginia Windows & Glass Repair Services to install your safety glass and safety bars. Trust a company that is second to none. At Virginia Windows & Glass Repair Services, you are the focus. Sometimes, finding the right safety glass or safety bars for your specific needs can be quite confusing. If you need further assistance, we can help you find the right product for your needs as well as the right application for your choices. For us at Virginia Windows & Glass Repair Services, our primary goal is to bring smart, practical, and beautiful solutions to their window and glass concerns. That’s why we make it a point to listen to you. At Virginia Windows & Glass Repair Services, we take pride in the fact that we are the authority when it comes to glass. Having been in the industry for 8 years running, we’re confident that the safety glass and safety bars that we can provide and install for you is of the highest quality. Whether you’re looking at protecting your home or a commercial space, you’ve come to the right place.